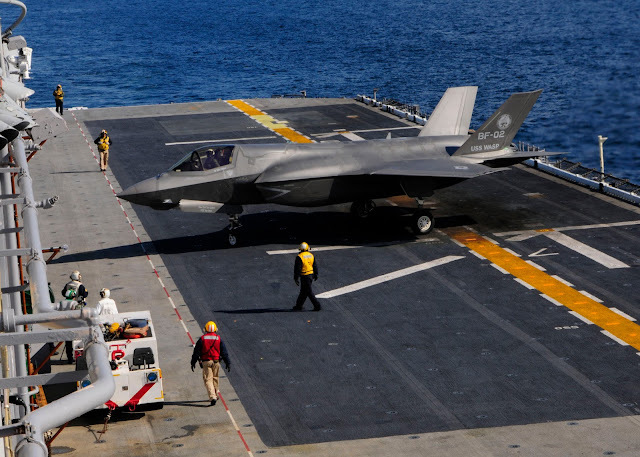 The United Kingdom has increased its risk rating of the Lockheed Martin F-35B Lightning II Joint Strike Fighter because of delays in delivering representative simulators to the Royal Air Force (RAF). Details of the issues with the United Kingdom’s F-35 simulators were revealed in a supplementary memorandum to the March 2017 Delivery Carrier Strike study, which was released by the UK Parliamentary Public Accounts Committee on 9 October. The memorandum said the “the Senior Responsible Owner (SRO) for the UK’s Lightning II programme revised his programme delivery confidence, reflecting compression in the schedule, from amber to amber/red in June 2017. Risk. You can't talk F-35 without talking about two things. Risk and Cost.